At AeroTEC, we make a successful flight test look easy. In reality, it takes a great deal of planning, preparation, world-class engineering skill, and the right tools and processes all working smoothly together to conduct safe, efficient, and successful tests. AeroTEC has capability in simulation (CFD) to model aerodynamic and handling qualities, and deep technical expertise in complex flight testing activities. Using the latest, cutting edge tools, including many that we develop in-house, gathering and reducing huge volumes of data into packets of relevant, targeted information is our raison d’etre. 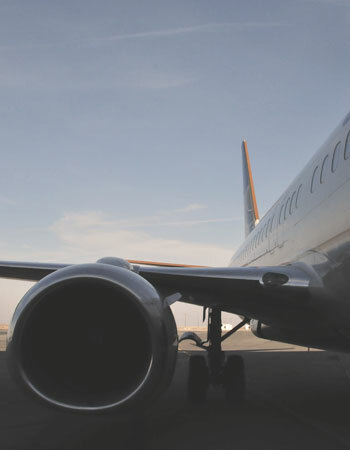 We are able to navigate the complexities of regulatory requirements for aircraft handling qualities and performance, such as buffet penetration, max speed and altitude limits, air data systems and RVSM compliance, icing, abuse take offs and Minimum Velocity envelope corners, flutter and all Part 23 and 25 Flight Sciences activities. AeroTEC maintains a list of on-staff and contract designated engineering representatives (DERs) to ensure efficient movement through certification, regardless of where your testing takes place. 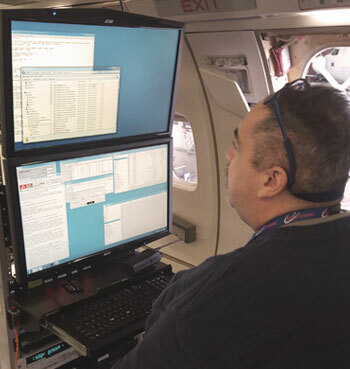 It is common for unique projects to require unique test equipment to capture the data required during flight test. Our FAA-designated parts manufacturer approval (PMA) allows us to design and manufacture special test equipment to meet this need. Learn more about our manufacturing here. 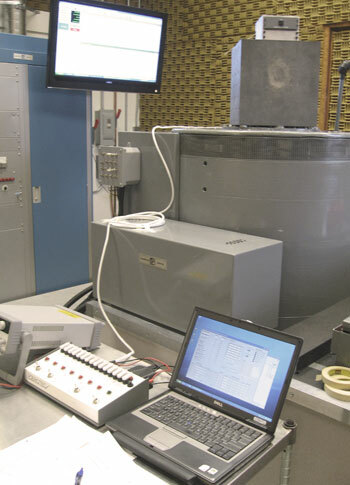 AeroTEC offers flexible metrology services for NIST traceable calibration, high-resolution parts inspection, and customizable characterization of sensors and equipment. These services are available to support current flight test programs, or as a stand-alone service to customers. We have access to a number of lease aircraft for installing and testing products as well as for use as a chase aircraft for a number of functions including photography and/or video recording. Our in-house tools, expertise, and equipment allow us to maintain control over your project, keeping it on time and on budget. 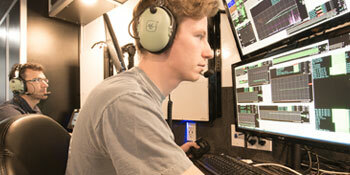 Contact us to learn more about all the ways we work behind the scenes to help your product reach for the skies.